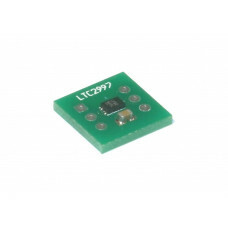 The LTC2990 is a Quad I2C Voltage, Current and Temperature Monitor from Linear Technology. 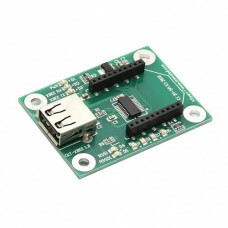 It is onl.. 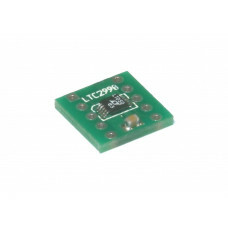 The LTC2997 is a Remote/Internal Temperature Sensor from Linear Technology. It is only available in ..